The 3 people with the most referrals will win our Patch Pack ($40 value)! Contest ends March 22, 2018 midnight PST. 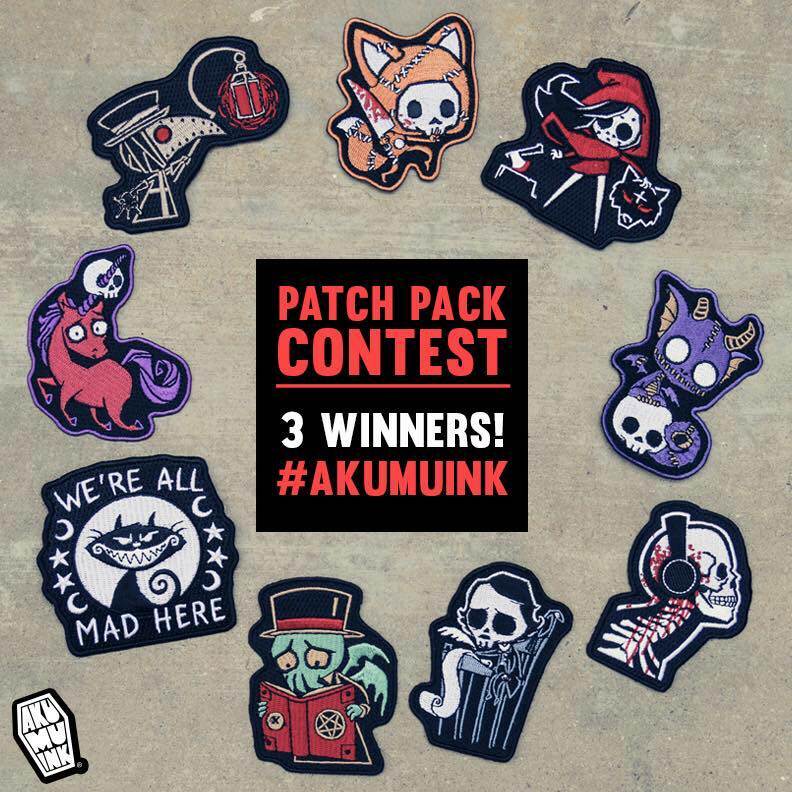 [edit: March 16] Congratulations to our 3 WINNERS* for our Patch Pack!